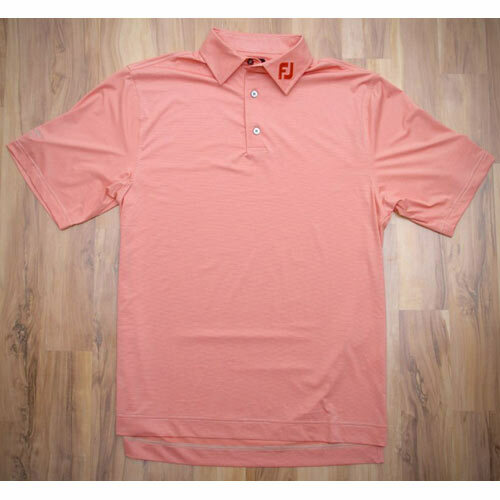 The FJ End on End Lisle polo is constructed from FootJoy's proprietary ProDry stretch fabric to wick away moisture and provide excellent UV protection. The fit of this polo is traditional full FJ cut with lock stitched hems and a slightly longer back shirt tail. 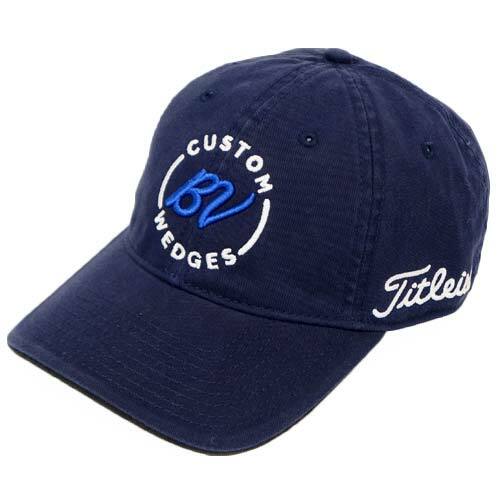 The Vokey logo is embroidered on the left chest with the FJ mark on the collar and the Titleist Tour patch on the sleeve. 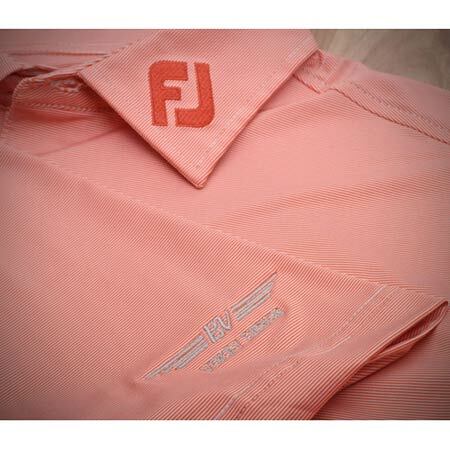 *Please note: FJ Polos tend to run large.